People have a tendency to think of museums as boring, but that doesn’t have to be the case. Museums are actually pretty great and there are far more than just a few reasons to visit them, especially when you’re in a different country. One often associates museums with history: they reveal a lot about the way inhabitants perceived the world, what their beliefs and culture were like, how they lived. They allow you to put yourself in a particular moment in time. But museums are about much more than just history. There are plenty of museums that can inspire you and it is not rare that strolling through a museum, one can suddenly feel that a muse is just around the corner. Have you ever noticed that the word muse is in the museum? And for a good reason. A museum is a place to recharge your batteries and change your mindset, look at things differently and perhaps, get inspired for new ideas in your own life and work. And there is even more. Museums expose us to various subjects and ideas that we can discuss with friends and colleagues, leading to an interesting discussion and maybe even leave a really good impression on somebody. Another reason to visit museums is the idea of supporting the arts and culture sector. Usually, museums do not get sufficient financial support and therefore it is not easy for them to develop and keep up with the modern world and digital age. By visiting museums, you directly support culture and art. Moreover, museums can be fun. Although it takes a bit of effort for museums to keep up with the digital age, most of them are modern and interactive too. They offer audio guides and workshops that can be interesting for all ages. People have started to take selfies in museums, and why not? A few years ago, there was a movement in London called #MuseumSelfie day. I myself have a selfie with the Mona Lisa and another with Michelangelo’s David, and I am proud of them! I hope I have inspired you to take your friends or family and visit a museum or two this weekend. Here are seven museums in Riga that I recommend to my friends. 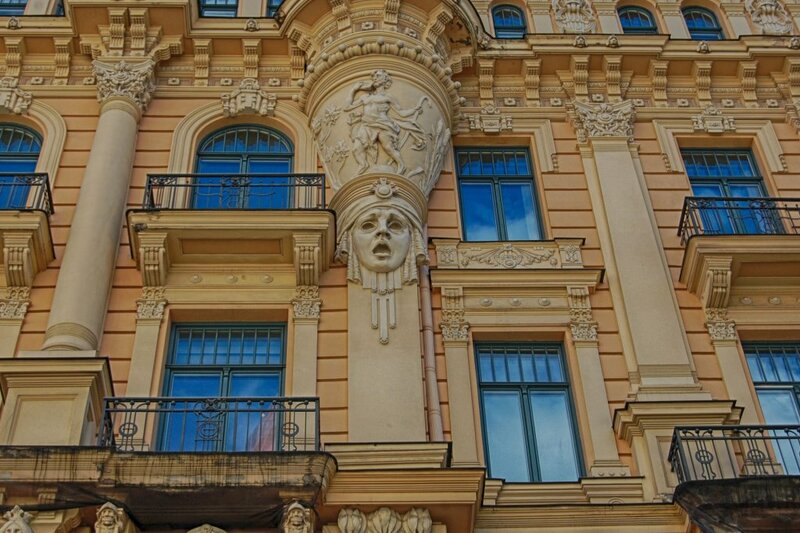 #1 Riga Art Nouveau Centre – A definite must for those interested in Art Nouveau. Riga, sometimes called the European capital of Art Nouveau, is home to many authentic Art Nouveau buildings with unique facades that are a real treat for photographers. This museum, which casts itself as one of a kind in the Baltic States, provides a wonderful experience of looking into one of these beautiful Art Nouveau houses and seeing the characteristic furnishings of an apartment of Rigans at the beginning of the 20th century. This building that houses the museum was once home to renowned Latvian architect Konstantīns Pēkšēns. 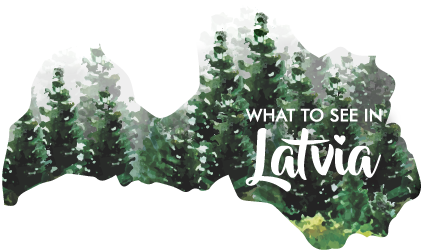 Some people say that if you only have time for one museum in Riga, this should be it. The museum is located in the famous Art Nouveau district.